Your home needs to be secure. Your family and possessions should always be protected and Bonafide Lock & Safe is experienced in making this happen. Why Do You Need To Re-Key Your Locks? Did you get your keys back from your contractor? Did you lose your set of keys? Do you remember when was the last time you re-keyed your locks? Rekeying your locks does not solve your problem, it only restarts the cycle… a cycle that leads to expensive re-keying again and again in the future. 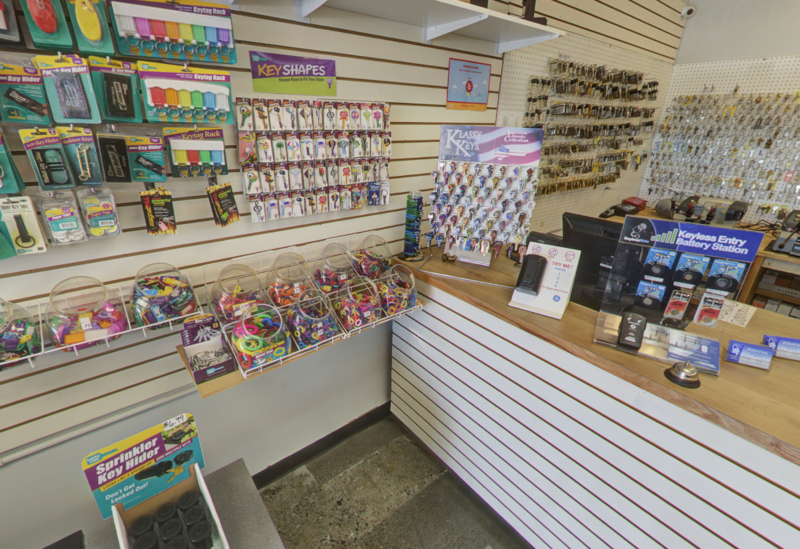 Anybody can have your keys duplicated just by taking them to the local hardware store and having a copy made. improve your security by controlling who can make copy of your keys! Key control is the most important aspect of your security. If you can’t control who can copy your keys, you can’t control your security. Without proper key control, you are faced with the threat of expensive re-keying every time your keys leave your sight. As an authorized Medeco dealer, we can offer an advanced level of key control offered by Medeco’s patented M3 ® locking system. Medeco’s unique system makes it virtually impossible for someone to duplicate your keys without your knowledge. Only authorized Medeco dealer have Medeco key blanks and key cutting machines. Before any duplicate keys are made, a security authorization card or signature authorization card must be presented and verified. What’s more we document who and how many keys were made so you have a complete audit trail. Before having your locks re-key ask our professional Technician about High Security Locks. Contact us for a free estimate or to schedule service today (425) 820-7175.